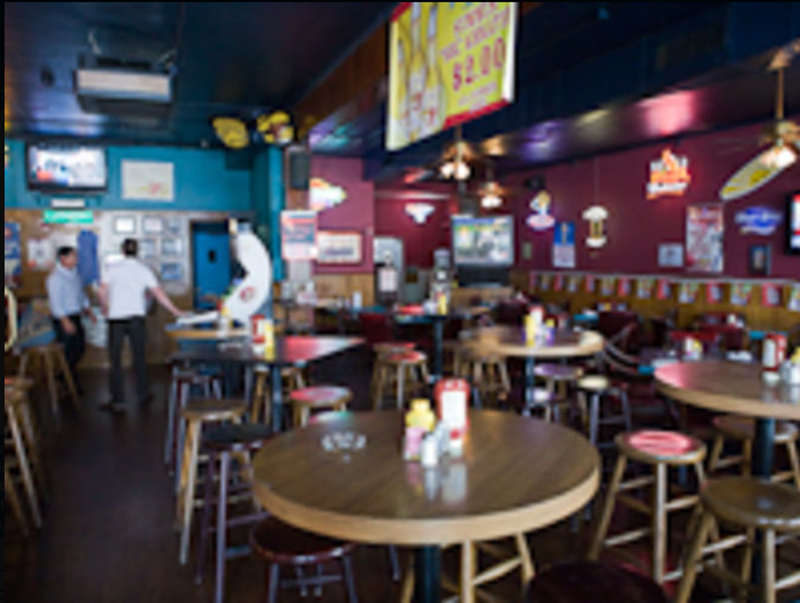 Located in the heart of Kirkwood at a location that formerly provided the eponymous services, Ice & Fuel today offers pub grub and a sports atmosphere. Appetizers include wings, toasted ravioli and nachos. Among the bigger bites are salads, burgers, hot dogs, wraps, sandwiches, pizza and steak.